A version of this article also appears in the Queens Daily Eagle. Who doesn’t want to get shredded like Cristiano Ronaldo, ripped like Sydney Leroux, solid like Alexis Sanchez? On a rooftop in Astoria, a handful of pro soccer players are sharing the tricks of the trade to help neighbors work toward that lean physique, stay fit and find community. SoccerShape was developed by friends and teammates Jonathan Borrajo, Rhett Bernstein and Mason Trafford when the trio played together at Miami FC. The dynamic fitness program uses soccer-inspired movements and exercises to train participants. SoccerShape founder and Cosmos winger Jonathan Borrajo. When Borrajo joined the New York Cosmos B, he decided to start a SoccerShape outpost in Astoria, an epicenter of Queens’ soccer-mad community. Borrajo, 31, is from Clifton and has played for several USL and NASL clubs. He signed with the Red Bulls and played for two clubs in Norway. He captained Miami FC before joining the Cosmos. Sam Archer, a Queens native and former USL player, is another coach. Borrajo said the coaches perform the same activities to stay fit. “These movements and the exercises will allow you to be better and more coordinated to do any other type of workout,” he said. 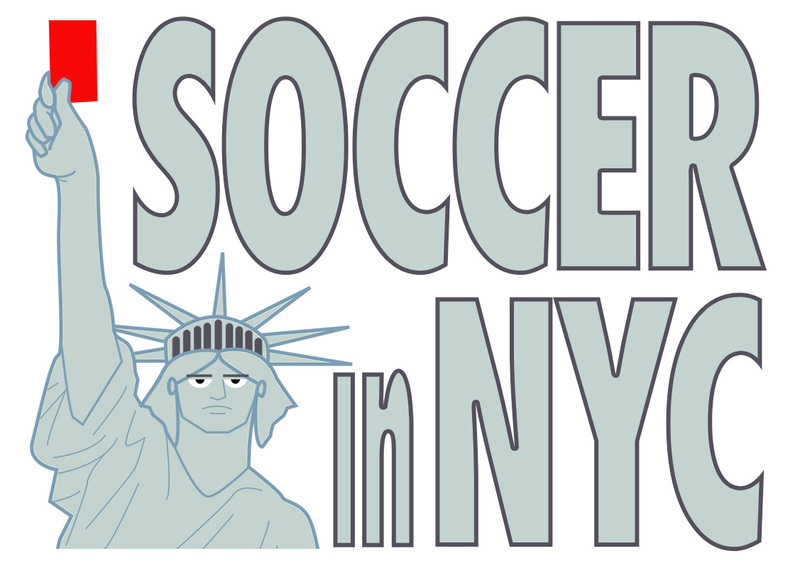 Borrajo said the SoccerShape crew fosters community in soccer-mad Astoria through events and outings, like the “No Shower Happy Hour” — a post-workout hang out at a local bar.